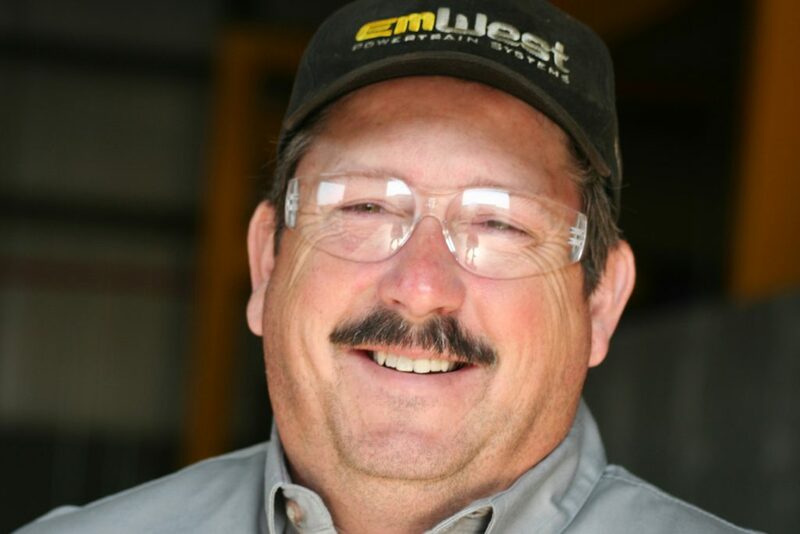 Born of the logging industry, and incorporated in 1970, EmWest Powertrain Systems (formerly known as Emerald West Equipment Parts, Inc.) has provided our customers the highest quality genuine off-highway parts and components for nearly fifty years. Our specialized inventory and wealth of product expertise have established EmWest as the premier source for Dana Spicer, Kessler and AxleTech. With nearly one hundred years of combined powertrain experience, our certified technicians are the most experienced and knowledgeable in the industry. They possess expertise garnered over a nearly 50 year history with our products. Our sales and engineering team has the ability to solve problems and determine customer needs quickly. The EmWest Powertrain Systems facility located in Eugene, Oregon has been custom built to suit the demanding needs of Powertrain component assembly and service parts distribution. 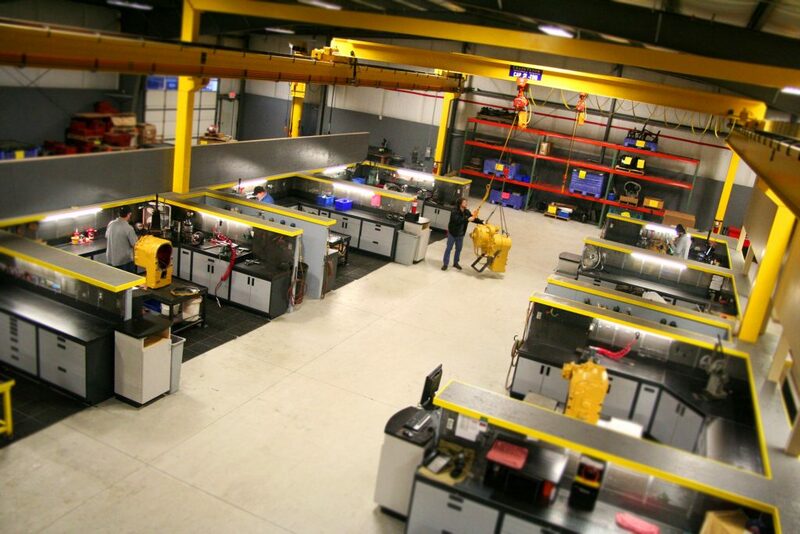 Our facilities include 50,000 square feet of inventory, assembly and testing space in a five building complex. 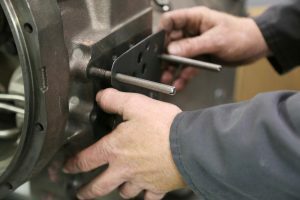 Factory-authorized technicians work in dedicated component assembly centers streamlined for production work. 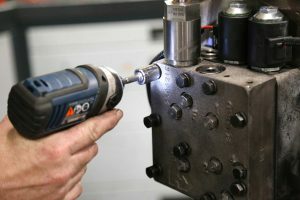 Technicians utilize current component specifications and assemble components to test on our computerized test stand. Our genuine parts distribution facilities fill and ship emergency service parts orders the same day, as well as consolidate larger orders and ship “just in time” utilizing all major carriers. Additionally, EmWest has drop ship capabilities from Dana Spicer, AxleTech and Kessler factories.